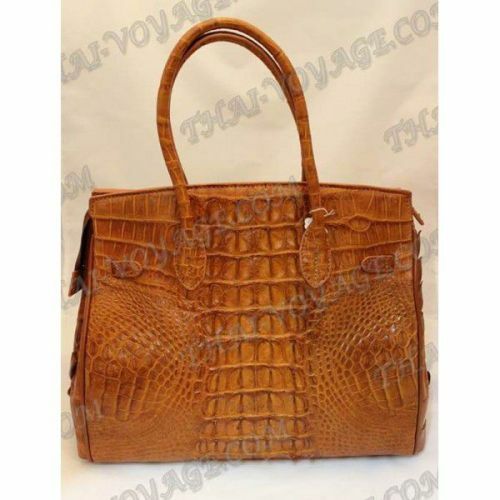 Bag female crocodile leather with a zipper. 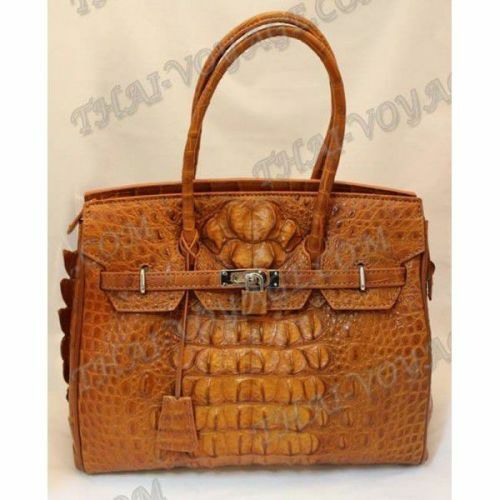 Details made of calfskin. 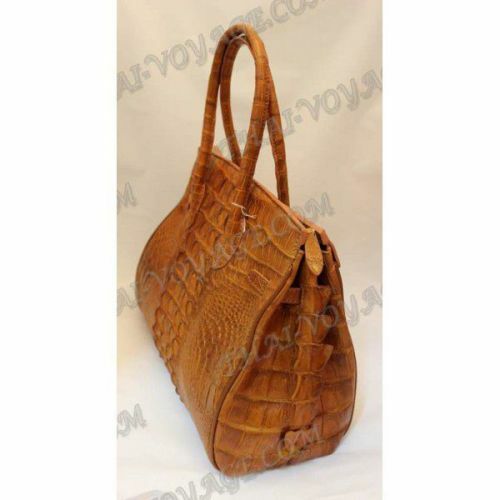 Dimensions: width - 34 cm, thickness - 17 cm, height - 29 cm, height with handles - 40 cm.